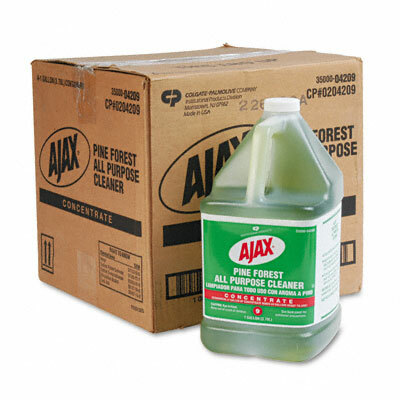 For general cleaning and deodorizing of hard, washable surfaces. Safe to use in food service preparation areas. One gallon makes 64 gallons of RTU solution. This cleaner is designed to complete a range of cleaning applications. Formula is ideal for general cleaning and deodorizing hard, washable surfaces including those in food preparation areas. One gallon of formula makes up to 64 gallons of RTU solution.